Although the classification of geographical landscapes is an important field of landscape science, an accepted method concerning how to carry it out exactly does not exist. The traditional definitions of landscape types have focused on relief, natural vegetation, and landuse, though nowadays the focus has shifted increasingly to landcover, which can be classified according to remote sensing data. The traditional school of landscape classification appeared in German and Russian geography more than a hundred years ago, as well as in other European countries with a large territiory, where practically no detailed landscape-type map existed (France for example). There is a strong incentive at the EU-level to elaborate a general landscape classification and mapping system, which would be useful when checking agricultural subsidies in the member countries. This paper presents a European survey of the methods of landscape classification in different countries, with special attention to landscape-type maps of the neighbouring countries in the Carpathian Basin. We present here a new and detailed landscape-type map of the Northern Serbian county of Vojvodina. 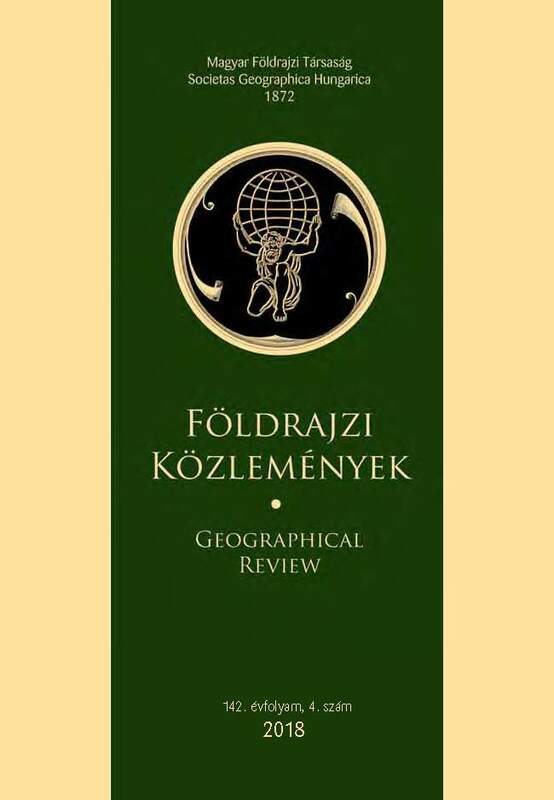 The landscape definitions and maps on the two sides of the Hungarian border (along the entire Hungarian border) are almost completely incompatible with each other, hence it is a necessary and very urgent professional task to elaborate a general landscape-type map of the Carpathian Basin. In the field of the historical landscape classification of the Carpathian Basin the situation is better, as we have a map referring to the landscape from approximately 900 AD and another one from the period between 1200 and 1600 AD. An important conclusion of the paper is that traditional descriptions of landscape types are suitable for a general survey but not for practical purposes such as landscape planning, landscape protection, or tourism geography. For these purposes more elaborate special classification methods are a must.